Medium weight everyday hangers. Perfect for light to medium weight clothing. These hangers do NOT have shoulder indentations. 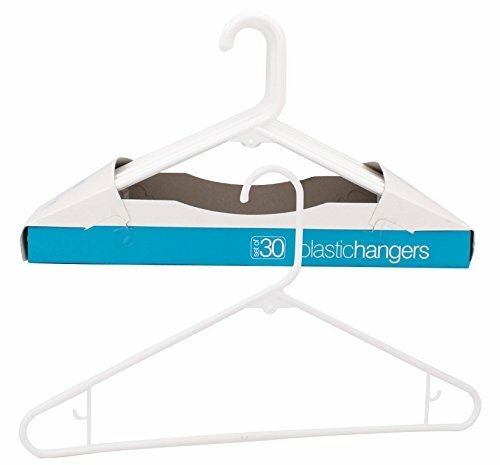 Instead, the J-hooks are ideal for hanging clothing with straps or keeping matching accessories such as belts or ties with a specific piece of clothing.